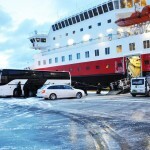 The 122 meter long ro-ro passenger ferry Kong Harald was damaged while off Berlevåg, Norway. 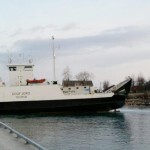 The Kong Harald had traveled a short distance from Berlevåg with 225 passengers and 50 crew when it was struck by a large rogue wave. 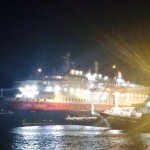 Witnesses stated a 15 meter high wave smashed into the ferry. Multiple windows along the upper deck were smashed. 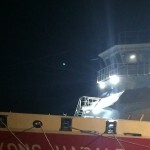 The wheelhouse also had some windows broken resulting in some electronics and instruments failing. 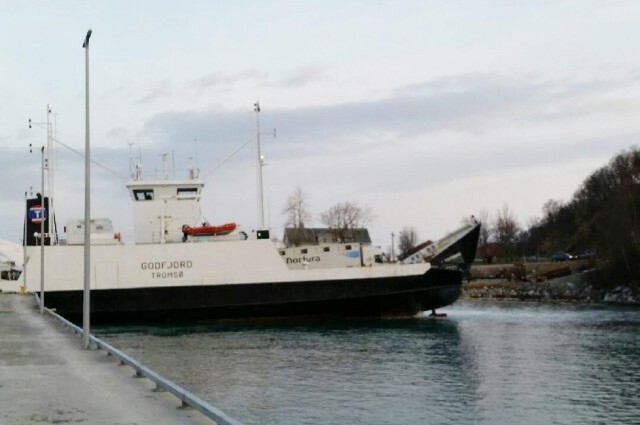 Two persons onboard sustained minor injuries. 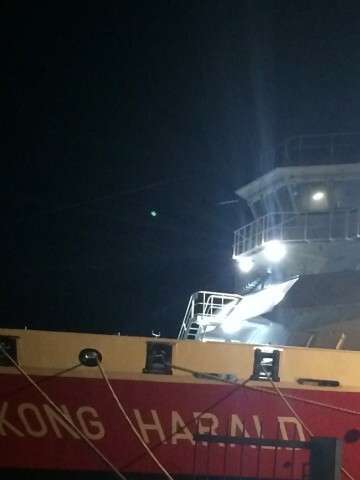 The Kong Harald diverted its course to Honningsvåg where it replaced the broken windows before it proceeded on to Harstad where it receive a detailed inspection. 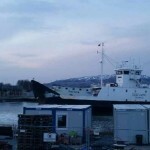 The 55 meter long ro-ro passengers ferry Godfjord ran aground at Forvik, Norway. 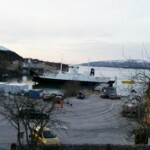 The Godfjord was approaching the quay in Forvik when the ferry lost steering and ran aground in shallow water. No injuries to the 7 passengers and 2 crew on board. A few hours later the Godfjord was pulled free. Divers were requested to inspect the vessel for damage.